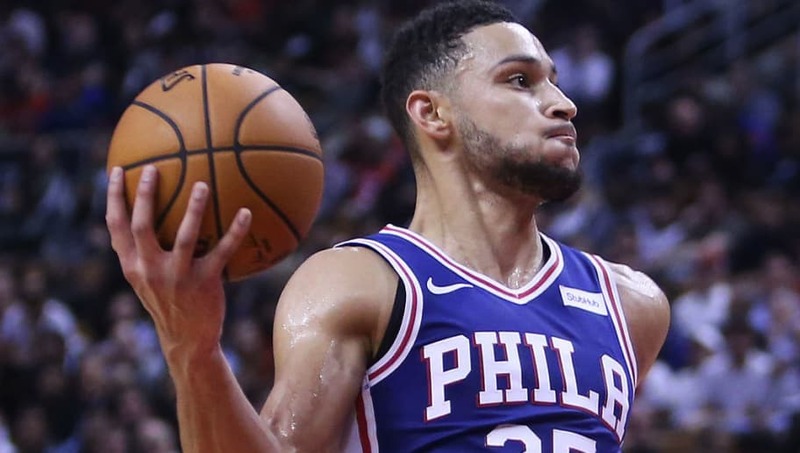 ​The Philadelphia 76ers improved their home record to 5-0 with a 122-113 victory over the Los Angeles Clippers on Thursday night, and point guard ​Ben Simmons did his part by putting up 14 points and 11 assists. And it turns out that the night was just getting started for Simmons. After the game, the young Aussie was spotted with his ex-girlfriend, Kendall Jenner, by TMZ. The two originally ​broke their relationship off in September due to Jenner's apparent infidelities, so this development came as a bit of a surprise. ​​Perhaps Simmons just happened to be in a good mood after the 76ers victory and all could suddenly be forgiven. He's surely going to get asked about it from every direction, so he's got to be ready. The Sixers faithful are likely hoping this was a one-off occurrence for Simmons. The man can ball, and he shouldn't get sucked in to the drama that comes with being involved with somebody from the Kardashian-Jenner contingent. The costs are simply too high, Ben! Instead, keep working on that jump shot. That's a better situation for all involved.